There are several different questions that you need to ask in order to ensure that you have protected yourself against risks and engaged in proper planning. Do All Owners of the Business Have an Updated Buy-Sell Agreement? A buy-sell agreement determines what happens to ownership interests and the business if they need to be transferred due to a disability, termination of employment or owner’s death. Have You Reviewed Your Legal Structure at Least On an Annual Basis? Whether you’ve been in business for awhile or whether you’re new to the game,] make sure that your business structure is always set up in the most advantageous manner. Has a Succession Plan Been Outlined? You need to ensure that the ownership and authority have been outlined when a business owner transitions and it is passed on to someone else. Is There an Emergency Management Transition Plan/Procedure in Place? 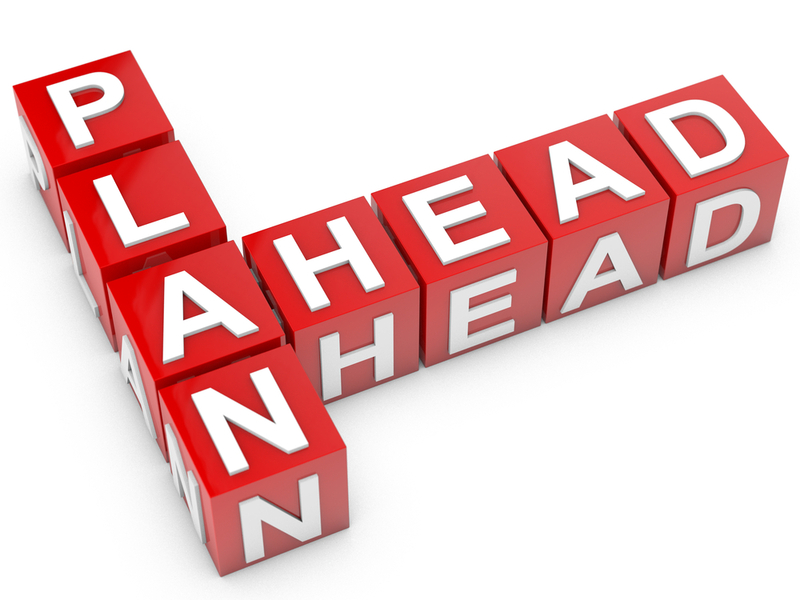 Make sure you have a plan in the event that a key individual suddenly becomes incapacitated, unavailable or deceased. Does Your Business Have Regular Shareholder’s Meetings and Annual Directors Meeting? You should always schedule these in order to update the stock book and corporate minute book. These forms should have clear terms and conditions aligned with protecting your business. Have You Reviewed Any Potential Liabilities, Litigation Risks and Obligations? The business should have a plan to guard against exposure, but you should also make sure that individual owners also have their own personal asset protection plans. Do You Have an Employee Handbook? Your employee handbook should include key terms about disabled employee rights, family medical leave, law changes involving discrimination, social media and sexual harassment. When Hiring Employees, Do You Have Them Sign Noncompete Agreements, Non-Disclosure Agreements & Confidentiality Agreements? This can be an excellent way to protect the business you have worked so hard to build and to lay ground rules from the outset of working with a new employee. Is a Business Executive Compensation Plan in Place? One of the best ways to reward loyalty is to ensure that you have rewarded retaining key employees and enhancing their commitment to your company. Are Business Owners Thinking About Growth? Are you thinking about acquiring other companies and growing your company in this manner? Are you Thinking About Selling the Business to Someone Else? If you are thinking about ultimately selling the business, or if you have received increase from someone interested in purchasing the business, there are many different things you need to prepare for. Have Any Owners of the Business Expressed a Desire to Leave or Separate? This is one more reason why you need a business succession plan in place. Do Business Owners Also Have Ownership in real Estate Where the Business is Located? Make sure that you have reviewed the recent developments and changes in the law and ensure that the legal structure of real estate ownership has been analyzed recently. Have You Developed an Asset Protection Plan to Minimize Your Exposure to Liabilities? Make sure your plan covers all potential liability exposure. You can discuss this further with your New Jersey asset protection protection planning attorney.